The AOC La Clape syndicate has the authority to exercise the missions of a governing body (ODG) following its official recognition by the INAO.  As such, it helps defend, protect and develop its terroirs, its local traditions and knowledge and the AOC La Clape products, which stem from them. A full member is any individual or institution that draws up a crop declaration, as set out by article 407 of the general tax code, in conformance with regulations of the appellation d’origine controlee “La Clape”. Associate members can be operators who do not produce grapes but who transform them into wine.